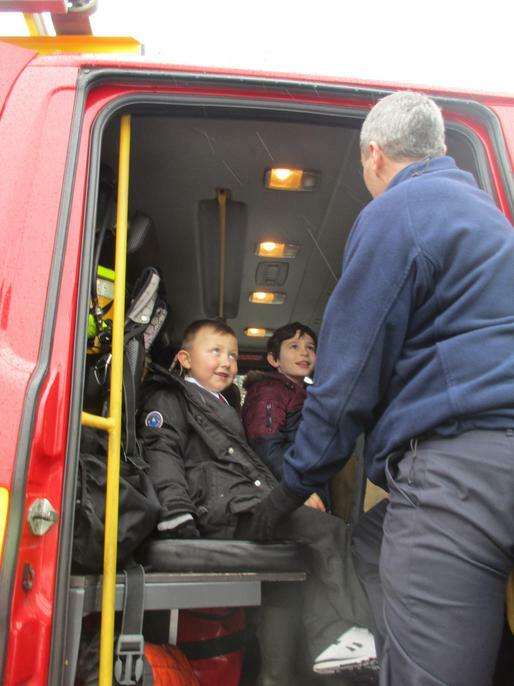 Year 1 welcomed Merseyside Fire and Rescue Service this morning. 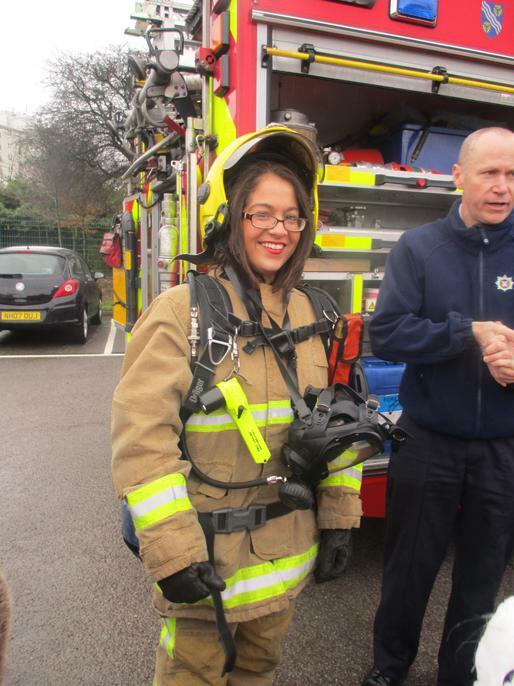 Miss Hassan got dressed up and all the children had a turn sitting in the fire engine. 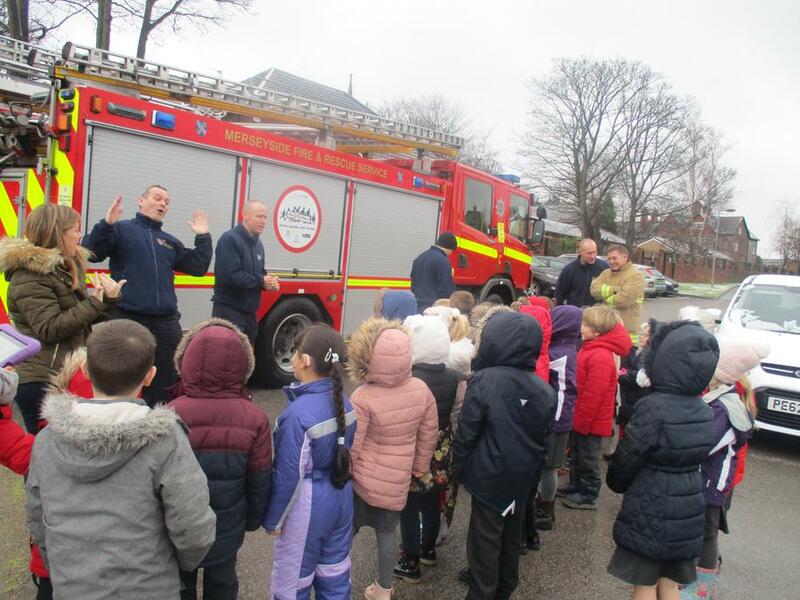 They learned lots about the work of the fire service and about fire safety. If only they'd been around to help put out the Great Fire of London!